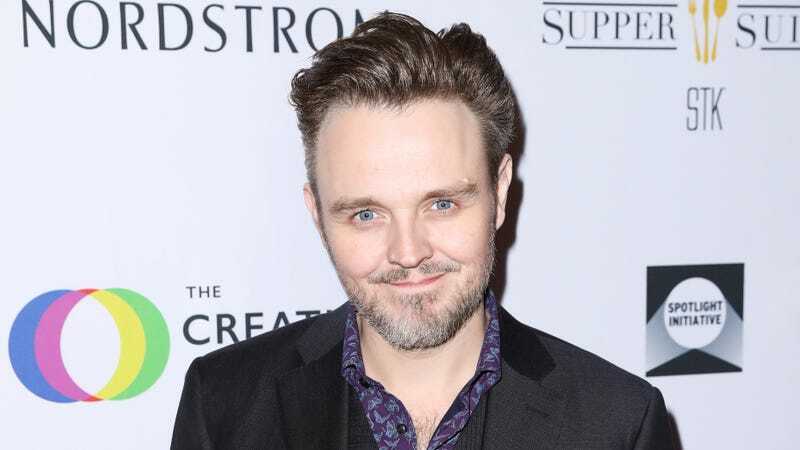 Director Matthew Newton announced on Friday that he’s stepping down from Eve—the Jessica Chastain-helmed action movie announced at the top of the year—after backlash about his history of abuse towards his partners, which he’s spoken about publicly and admitted to in the past. Newton formally exited the project and released a statement saying: “I am profoundly aware that I have a responsibility to lead where I have failed in the past. I can never undo the harm that I’ve caused the people I’ve cared about and I carry that shame and responsibility with me every day.” He also mentions his history with mental illness and struggle with sobriety and writes that he’s been working “extensively” with professionals on these issues. Newton’s history of abuse dates back more than 10 years: As IndieWire mentions, in 2007, the Sydney Morning Herald reported that Newton was charged with assaulting his former girlfriend, Australian actor Brooke Satchwell. Years later, it was reported that he punched her in the face and attempted to gauge her eyes out. In 2010, reports stated that Newton punched former girlfriend Rachel Taylor in a Rome hotel lobby, which led to a concussion and sprained jaw.